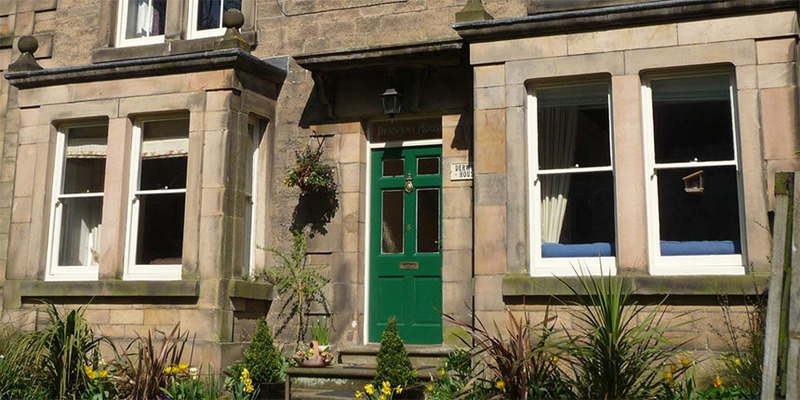 Couples, families & small groups welcome to this historic 300yr old yet luxury contemporary accommodation. 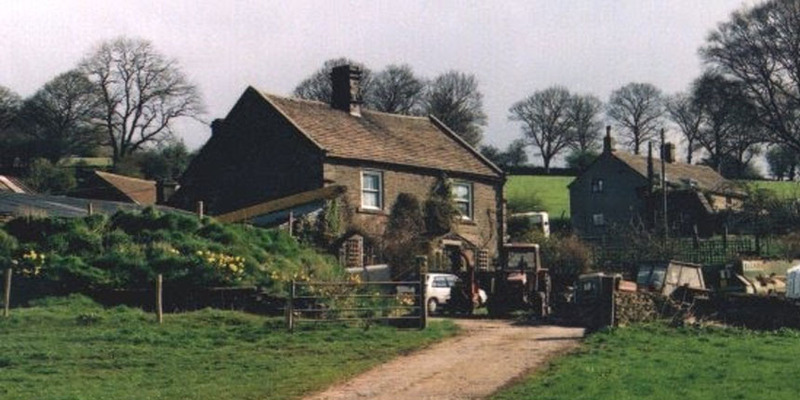 Haddon Grove is an award winning hamlet of cottages that is situated just outside of Bakewell in the beautiful heart of the Peak National Park. 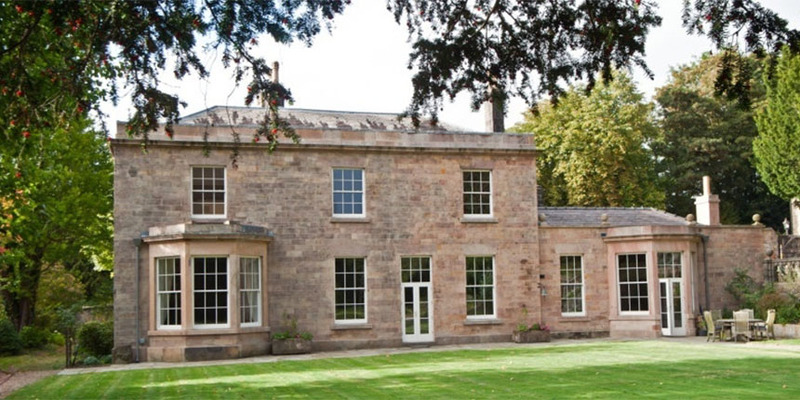 Darley House is a fabulous Georgian building that sleeps up to 14 in luxury accommodation. 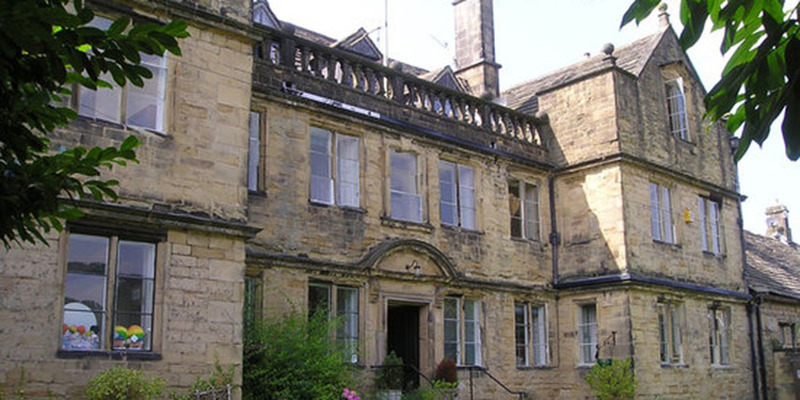 Set in Matlock, Derbyshire, Derwent House, built in 1753, provides beautifully appointed, self-catering holiday accommodation sleeping 12 guests. 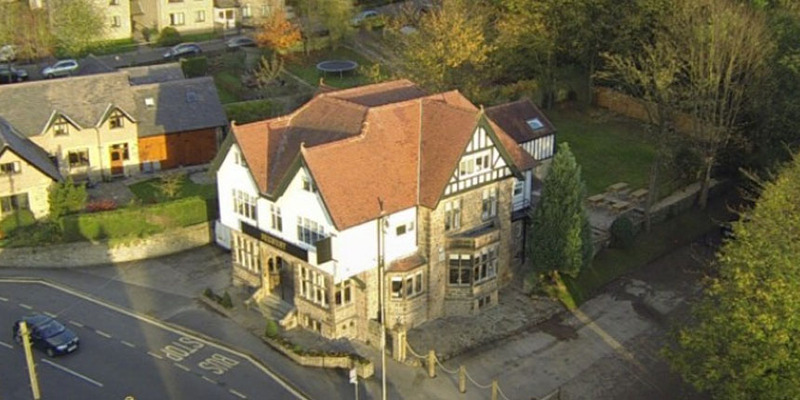 Sleep 11 people in a large, detached holiday house in the Peak District's 'cathedral town' of Tideswell. 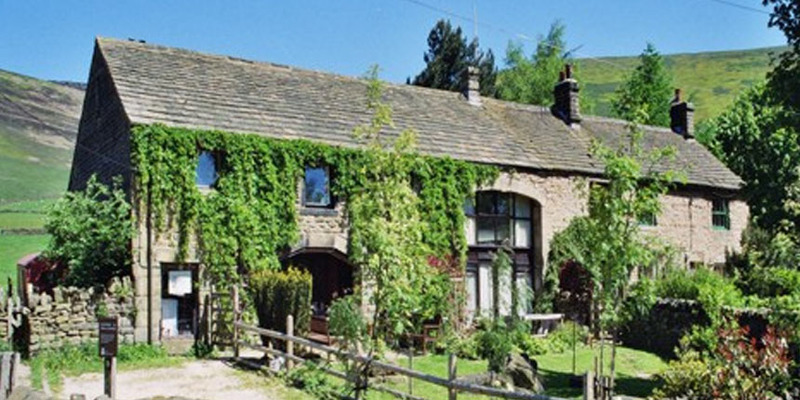 Stay in The Beautiful Peak District National Park in the comfort of some the finest large group self catering accommodation in the UK. 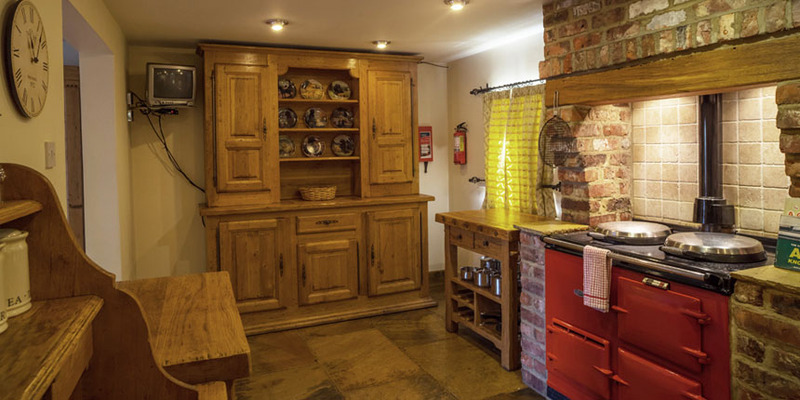 Whether you require a holiday or short break Ollerbrook Barn offers a warm, welcoming and comfortable stay. 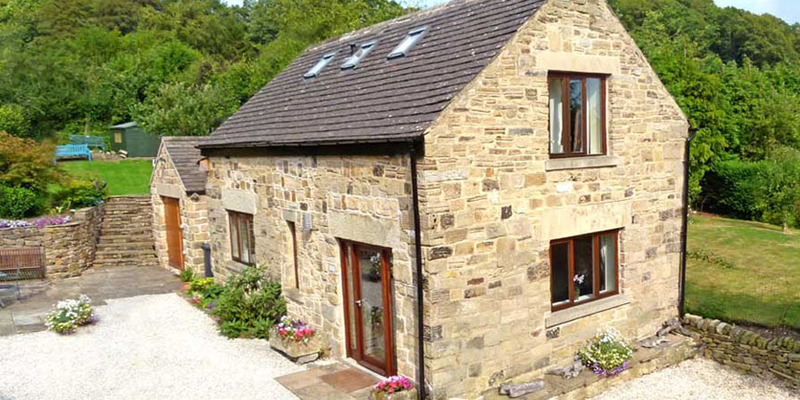 Luxury Peak District cottage in contemporary style at the centre of the National Park.